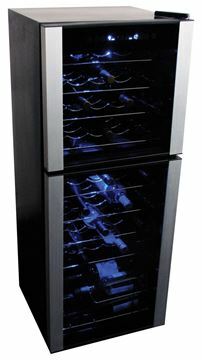 WC04, This wine fridge holds four 25-ounce wine bottles. 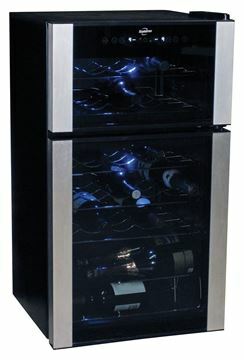 It can be placed as a free standing unit or it can be mounted to the wall, or above or under a countertop. 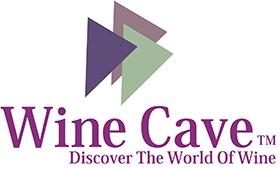 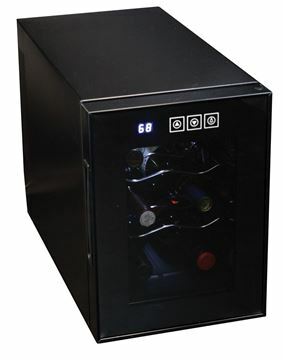 The 6 Bottle Countertop Wine cellar stores six bottles of wine at a moment’s notice. 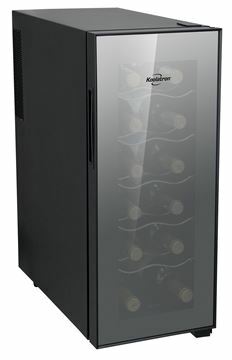 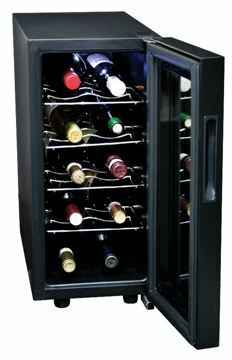 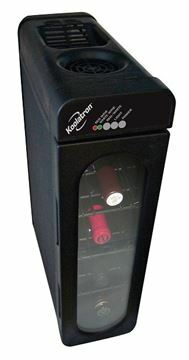 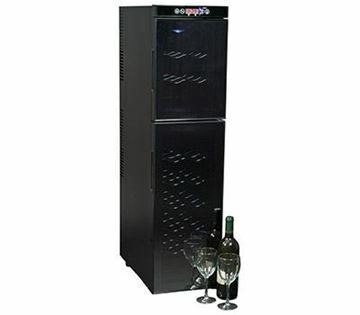 WC08, Keep your wine chilled to perfection with the Koolatron eight bottle home wine fridge. 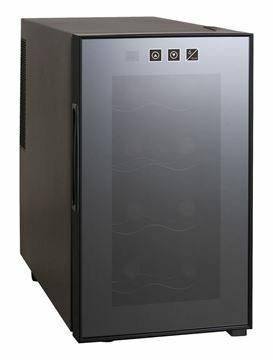 This wine cellar holds eight wine bottles, and features a silent and vibration-free thermoelectric cooling system. 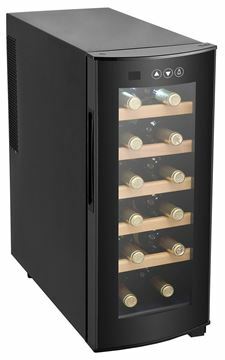 WC12MG - MG, mirror glass, Holds up to 12 bottles, Flush back design, Double tempered glass door, Adjustable temperature control, Advanced heat dissipation system. 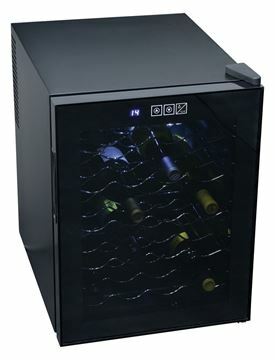 WC12-35D, The 12 Bottle Deluxe Wine Cellar features double tempered glass doors, wooden shelves and soft interior lighting. 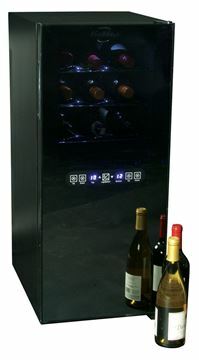 WC24, Freestanding, flush back design, Thermoelectric cooling LED display, Low noise level: 30dB, Easy digital temperature controls, in ° C and ° F.
WC29, Store and chill 10 bottles of wine in the upper zone, and 19 bottles in the lower zone.